Through the new Superphones, LeEco has revolutionarily replaced the 3.5mm headphone port with the world’s first CDLA Type-C interface, leading an audio revolution to the earphone industry that remains the same for decades in India. The full form of CDLA -- Continual Lossless Digital Audio! Pioneered by LeEco, this new digital architecture enables the end to end lossless digital music transmission. Here, all the CDLA headphones have their own ID, so it knows what recommendations and preferences it can offer. 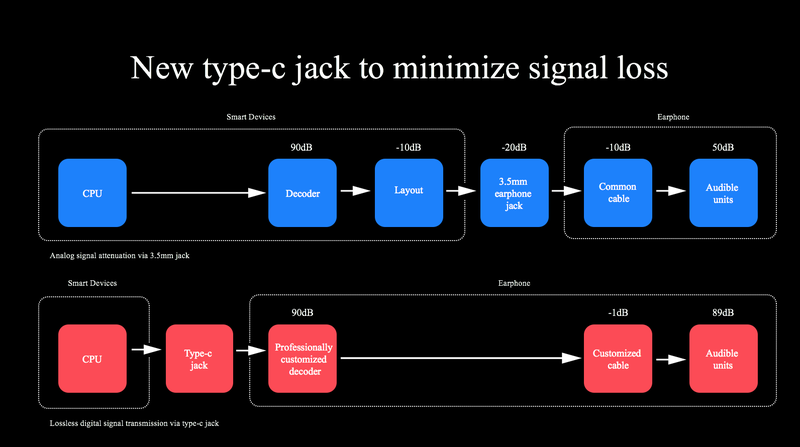 As an industry pioneer, LeEco introduced a new digital architecture, CDLA technology that enables end-to-end lossless digital music transmission, the world’s first continual digital lossless audio standard. The two Superphones Le 2 and Le Max 2 are all set to redefine the smart phone audio technology world. CDLA is quite intelligent. Every pair of CDLA earphones has its own independent ID, so it knows who is using it and what recommendations and preferences it can offer to the user, seamlessly integrating with LeEco's ecosystems. To showcase the revolutionary CDLA technology, the song composed by the Jam8 studios was recorded on two devices, one with the existing Hi-Fi audio capability and the other with the CDLA technology. The difference was unparalleled and the music experience from the device with CDLA technology was premium and seamless. LeEco has also unveiled the world’s ﬁrst Type-C CDLA Earphones which consumers can get access to at a competitive price of only Rs 1,999. LeEco has also unveiled the world’s ﬁrst Type-C CDLA Earphones which users can get access to at a competitive price of only Rs 1,999. With the launch of LeMall, its marketplace e-commerce website, the company has marked its venture into the e-commerce space in India. LeMall.com, first launched in Mainland China in 2013, is not only a leading online shopping destination in China but has also proved a force to be reckoned as highly successful during LeEco’s initial global expansion thus far, to the United States & Hong Kong. Both Le 2 and the Le Max2 will be available on Flipkart and LeEco’s very own marketplace e-commerce website LeMall.com soon. 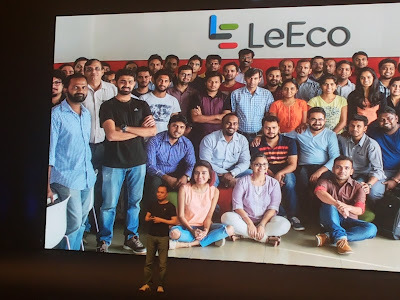 LeMall is an important step in establishing LeEco’s foot print in India. It will serve as the primary channel for customers to engage with LeEco and become a part of the ecosystem through the products and services.